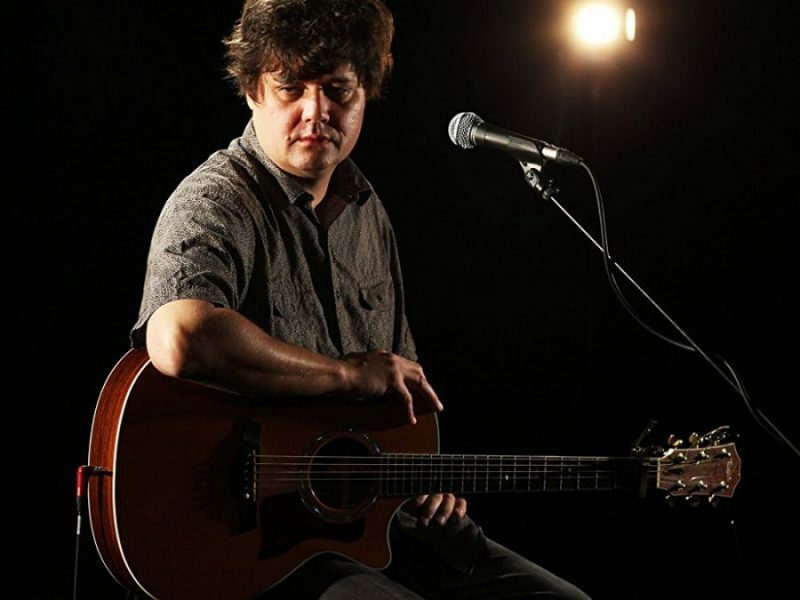 Ronald Eldon “Ron” Sexsmith (born 8 January 1964) is a Canadian singer-songwriter from St. Catharines, Ontario.Sexsmith started his own band when he was 14 years old and released recordings of his own material in 1985 at age 21. He was the subject of a 2010 documentary called Love Shines. We really like Ron Sexsmith here at Alldylan, and Ron really knows how to sing Bob Dylan’s songs. He has a great YouTube series where he covers a lot of artists, he picks songs across a many genres. He has done a lot of Bob Dylan songs, I’ve picked 5 more favourites.